Learning about the various types of Pilates equipment can seem overwhelming for those who are just getting used to the exercises, but knowing the benefits of each piece and understanding its intended purpose ensures that you get the most out of your workout. 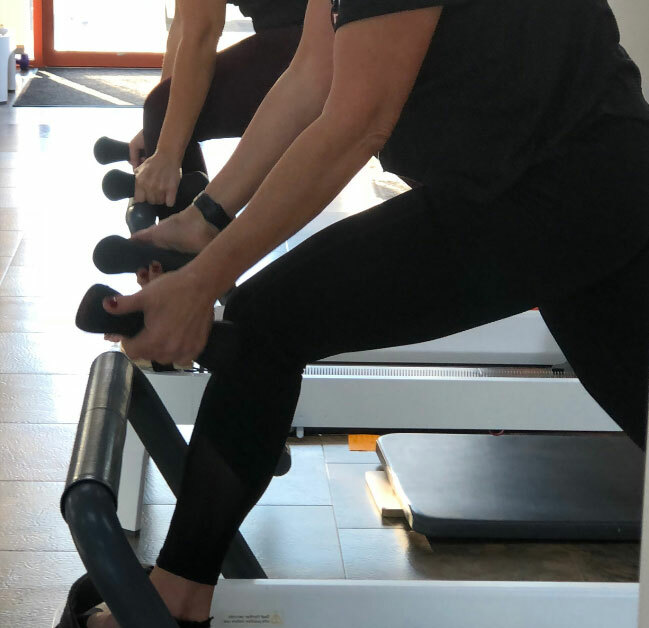 At Core10 Pilates in Omaha, our trainers want to make sure that you have access to the most affordable and effective Pilates classes in the area, and because of that, we are committed to making sure our lessons implement high-quality instruction and equipment, including Pilates rings. Book a class or private session today! Often referred to as a “magic circle” and one of the most popular pieces of Pilates equipment, a Pilates ring is usually made from rubber or flexible metal, and features pads on either side. Created by Joseph Pilates himself, this tool is intended to be a secondary prop, and any Pilates movement can be done without it. It is designed to provide minor to moderate resistance and help your body recognize the individual muscles that are being used in various Pilates exercises. Quicker results — Because the Pilates ring helps you isolate the specific muscles that you want to work, you get the benefit of a more precise and efficient workout, providing faster results. Versatility — Pilates rings can be used to exercise virtually any area of your body. From your upper body to your core and lower body, you get the advantage of a multipurpose tool in one piece of equipment. Greater tone and muscle strength — With the assistance of a ring, your muscles are worked harder than they are in the absence of one, resulting in increased tone and strength. 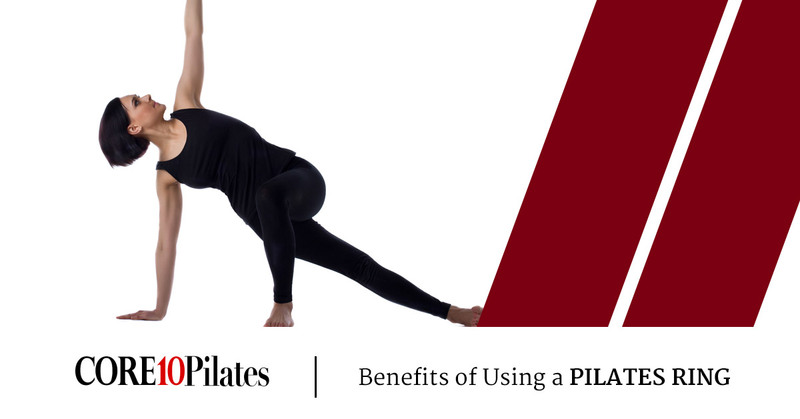 Better balance — Pilates exercises are incredibly beneficial for your core muscles, and adding a ring to the mix makes the exercises that much more effective, and a stronger core equates to improved balance. Increased endurance — It requires more effort to complete Pilates movements with a ring than it does without, making your body work harder, which leads to increased muscle endurance. In your search for a Pilates studio, pay close attention to what types of equipment they incorporate into workouts. Some studios may compromise the quality of their Pilates equipment in order to keep their rates low; this could mean that you get a lesser workout, or worse, have an increased chance of injury. A high-quality studio will have many pieces of equipment at their disposal, including Pilates machines, rings, balls, mats, and more. If you are ready to discover the benefits of incorporating Pilates equipment, such as a magic circle, into your session, our trainers are here to help you. Visit our FAQs page or contact our team at 402-253-0238 today to learn more, or sign up for your free intro class today. We look forward to meeting you!